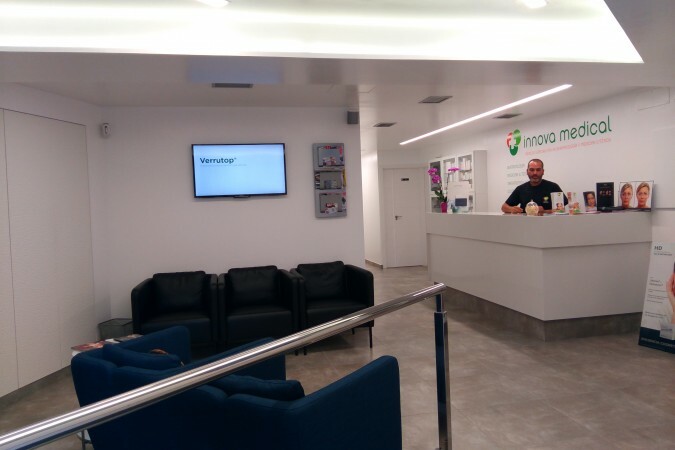 Innova Medical, situated in Las Palmas de Gran Canaria, is considered among the best on Gran Canaria. Specialities: Aesthetic Medicine, Aesthetic Dermatology, Aesthetic Surgery. Innova Medical Aesthetic Clinic is located in an exceptional tourist and shopping area on the island of Gran Canaria, Mesa y López. Owing to its climate, considered the best in the World, Gran Canaria has attracted a number of international visitors over the years, some of whom have decided to make it their home. INNOVA MEDICAL offers personalised treatment to each and every one of its patients. 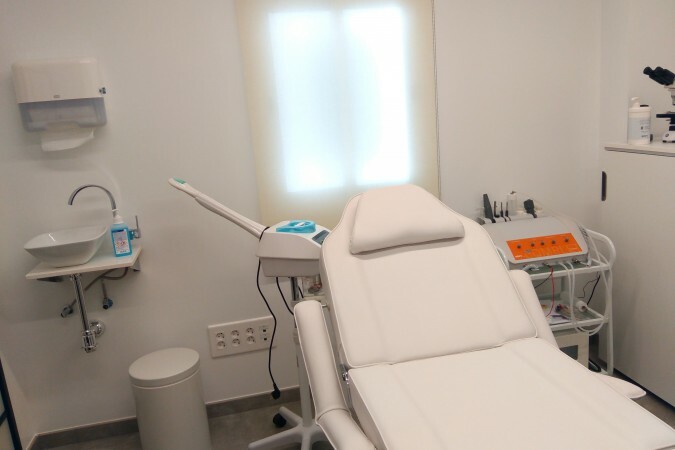 International tourists can also get the treatment they need via a swift, highly organised system, combining an excellent solution to their beauty or skin problems with the chance to also enjoy a holiday on the island of Gran Canaria. 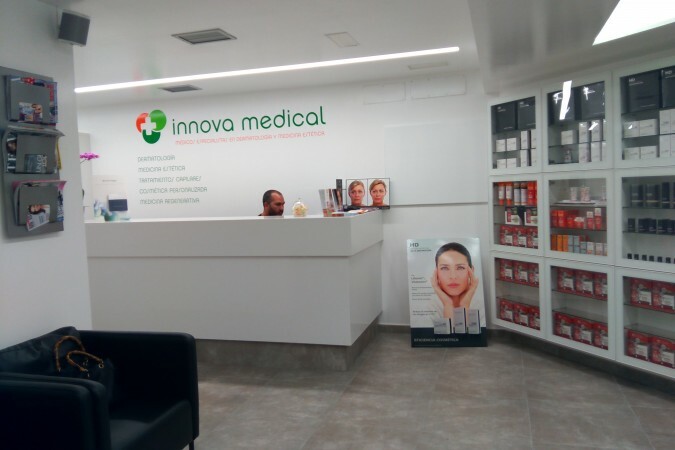 At INNOVA MEDICAL, patients have all the ideal Aesthetic medicine solutions within their reach, particularly in the areas of Aesthetic Dermatology and Surgery. 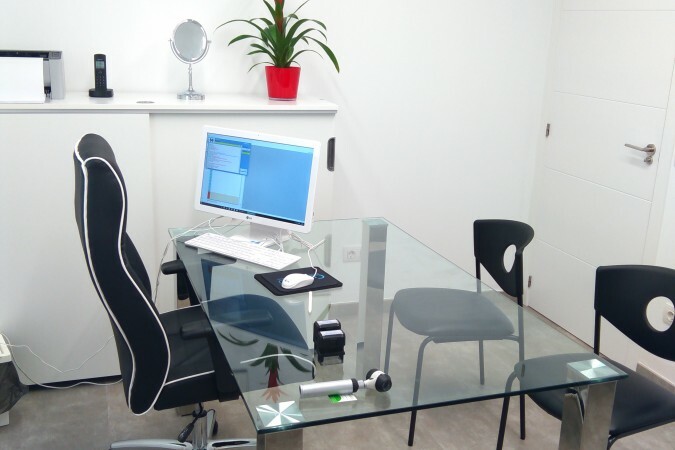 The clinic is equipped with the very latest technology which allows Dr. Carolina Medina, Dr. Jaime Vilar and their team to obtain detailed and precise diagnoses, hence being able to achieve excellent results for their patients.